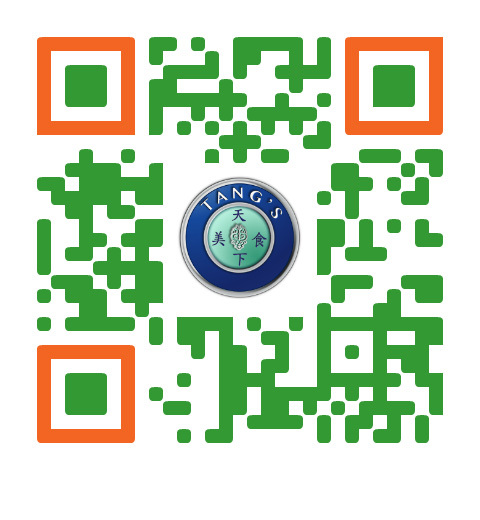 Thanks for visiting our website and do you know that now you can place order online from our own website? 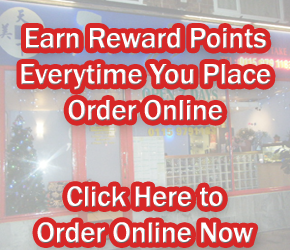 Just click on the menu on the top and it will take you to the full menu, we have special reward points for online orders as well, every time you place an order online you will earn reward points which you can claim as discount. 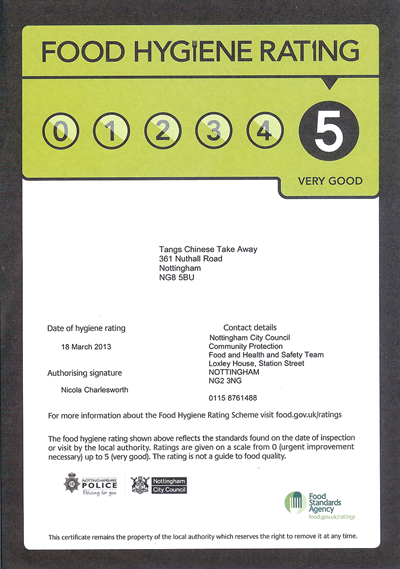 We are located on Nuthall Road Just Opposite to Newcastle Arms Pub. If you can't find us please call us. All locality in 3 miles radius and otherwise collection it only. Minimum order cost of £12.00 to qualify for delivery. £1 Delivery Charge on all orders. 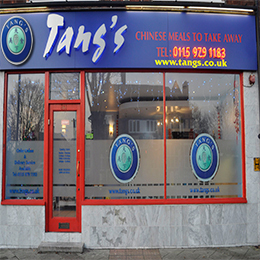 Tang’s is our ‘regular’ local chinese. The quality is always good and service time excellent. Often have sweet and sour chicken (Hong Kong style) and crispy beef in chilli sauce with egg fried rice and roast pork chow mein. Under £14 with prawn crackers thrown in.